Our lips are an important facial feature that can truly enhance our appearance. Loss of lip volume and definition from aging was once unavoidable. However, there now is a solution using dermal fillers. This convenient, well-tolerated procedure, performed by Dr. Mah, can restore, enhance, and replenish the natural character of lips. This is important, as healthy looking lips provide a more youthful appearance and enhance our aesthetic appeal. With the careful application of dermal fillers, Dr. Mah can provide lip definition, increase volume, restore balance and proportion, and reduce lines around the lips. 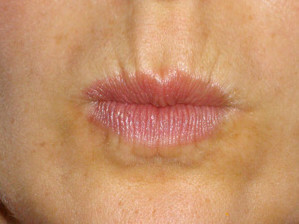 This is done respecting the patientʼs natural lip characteristics. 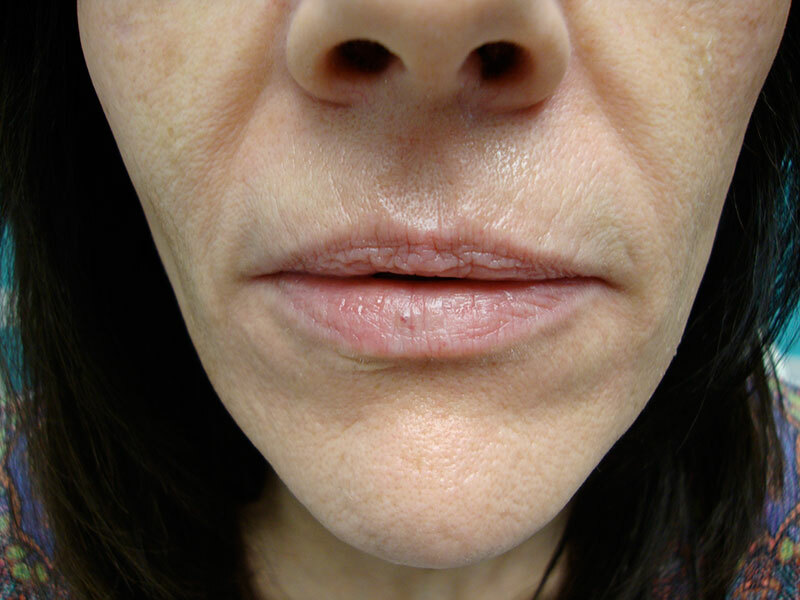 Lines around the lips is another common source of concern for many patients. Sometimes referred to as “smoker’s lines”, these wrinkles are reduced with a small dose of BOTOX, injected by Dr. Mah, at precise points to provide the best cosmetic result.